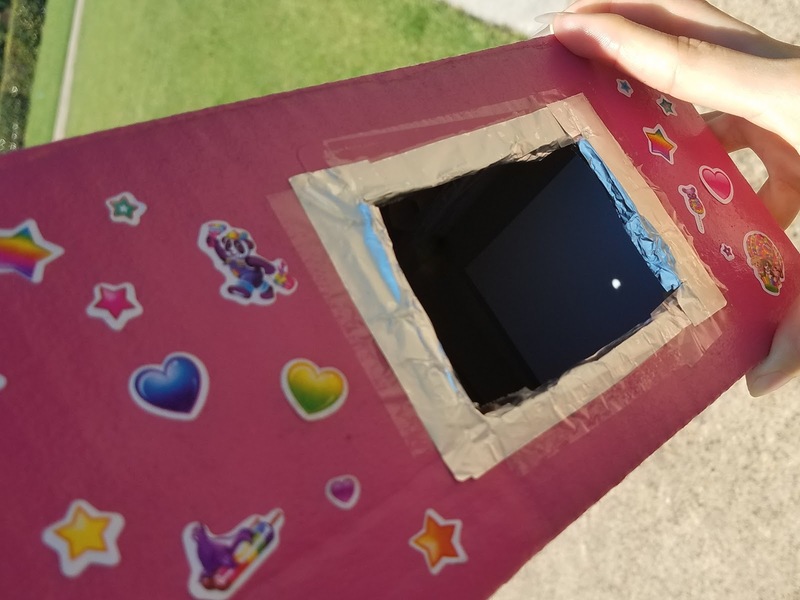 Did anyone else have the privilege to see the solar eclipse? 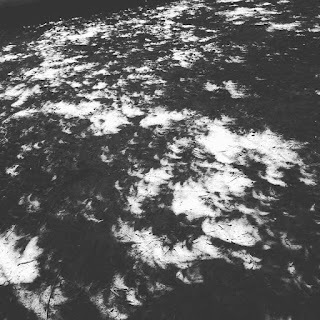 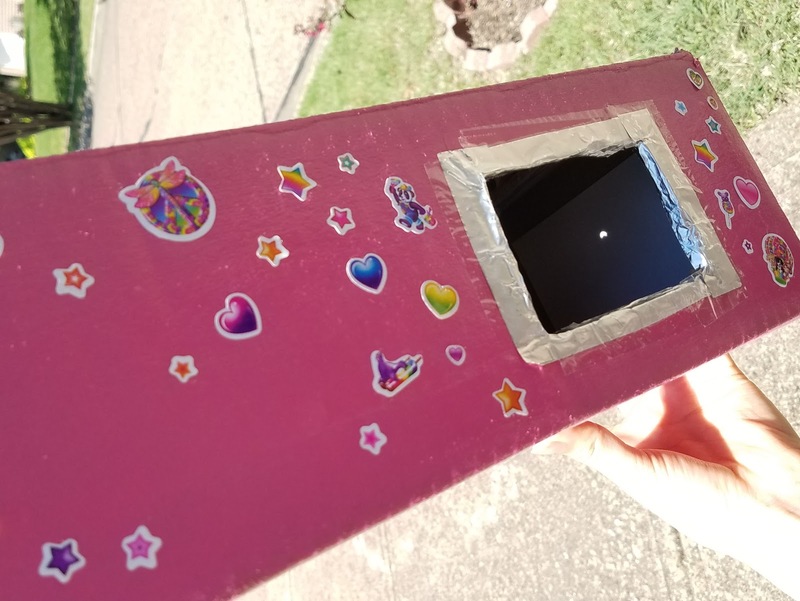 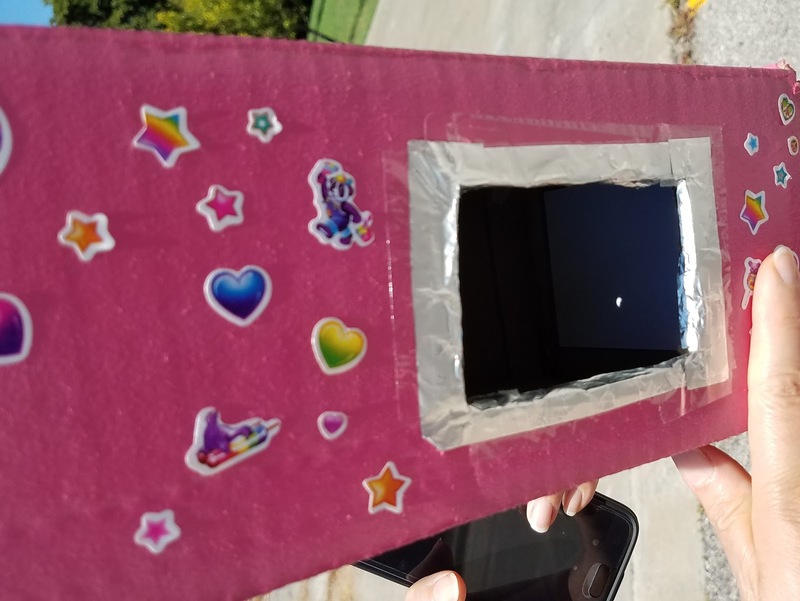 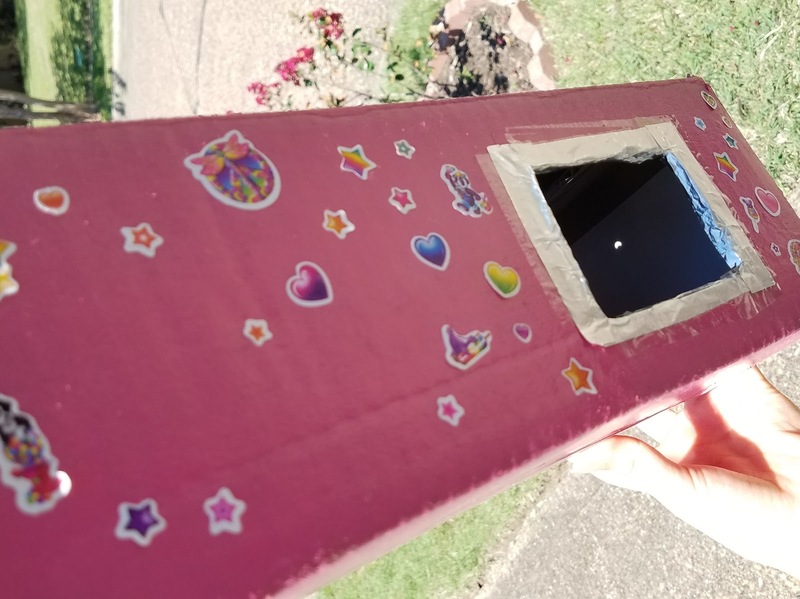 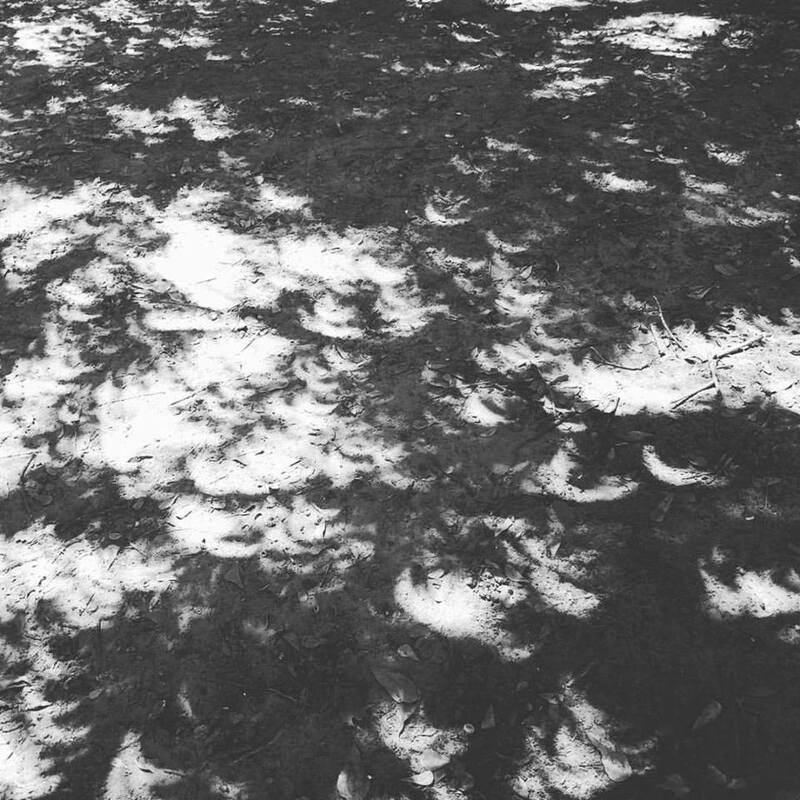 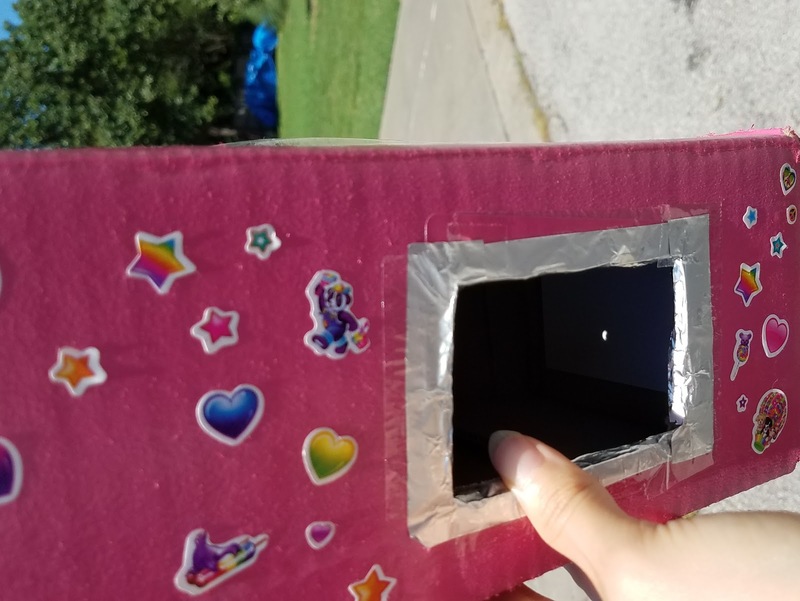 Here's another opportunity we had to use our DIY: Pinhole Projector to see the Total Solar Eclipse on August 21, 2017 via Central Standard Time (CST) from North Dallas! 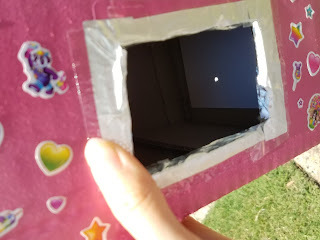 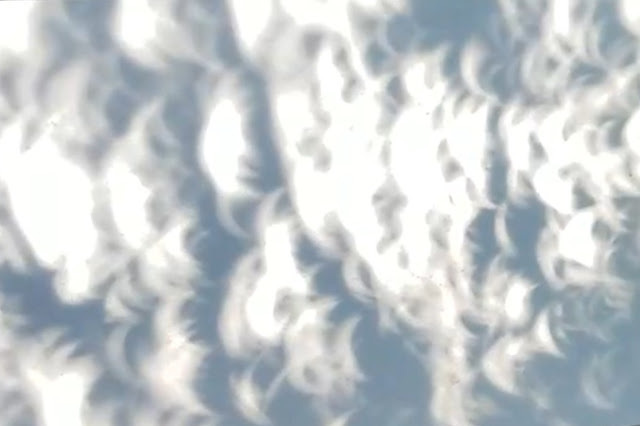 Last time we used it was three years ago to see the Partial Solar Eclipse in 2014, how neat!